$1.49 Revlon Eyeshadow w/ Coupons! 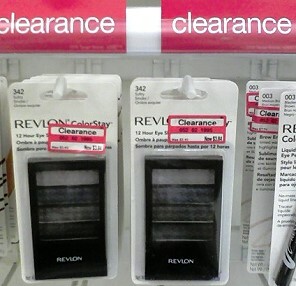 The next time you're in Target, check to see if they have Revlon makeup on clearance. If so, you can score a sweet deal!